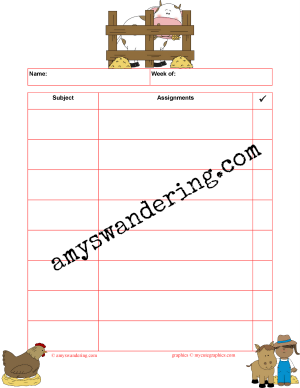 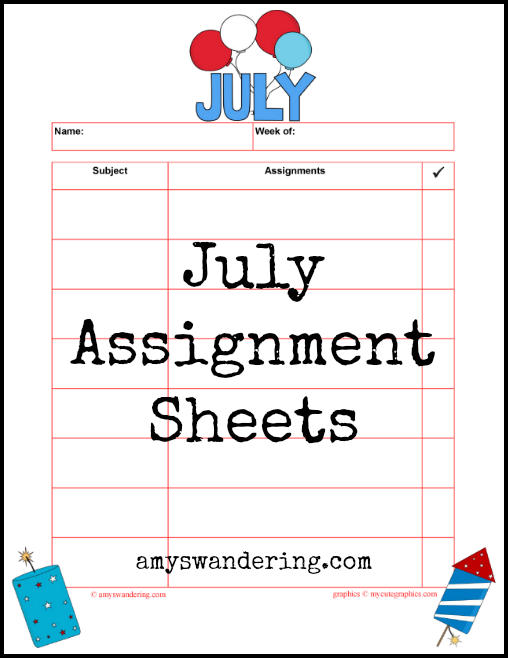 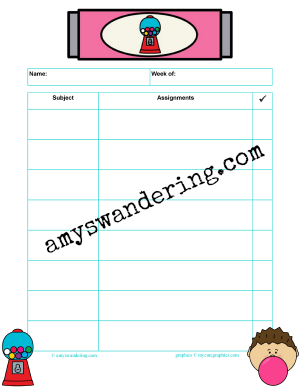 These July assignment sheets will add a POP of fun to your school week. 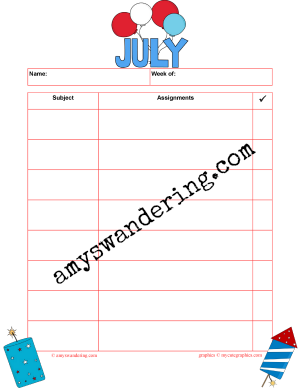 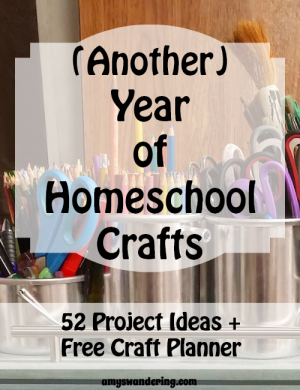 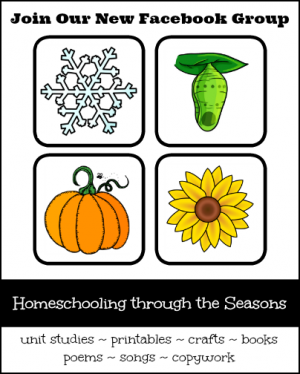 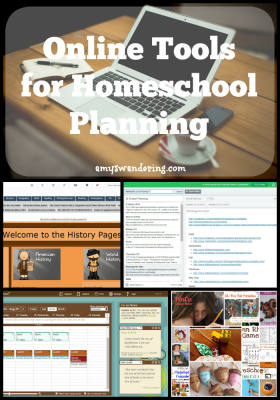 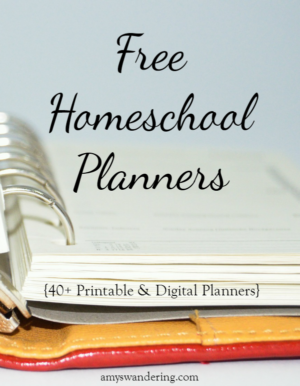 What a great month to celebrate our freedom to homeschool! 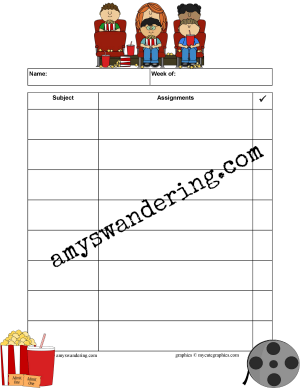 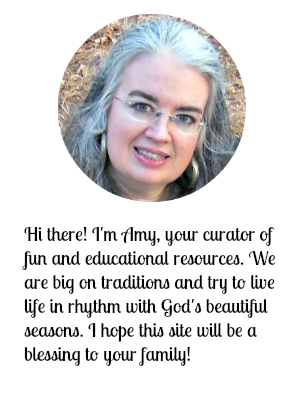 Feel free to share, but please link to this post and not to the files.